A Palestinian Investment group has signaled interest in investing in SVG’s tourism sector. The announcement was made by Prime Minister Dr. Ralph Gonsalves while addressing a signing ceremony for 4 cooperation agreements between the governments of St. Vincent and the Grenadines and the State of Palestine, at Cabinet room on Wednesday. In welcoming the Palestinian delegation to SVG, PM Gonsalves pointed out that the delegation includes the chairman of the Jihad Mohammed Investment Group (JM Group) Jihad Mohammed and his Vice President, who along with other investors are involved in an important Tourism project at Mt. Wynne. 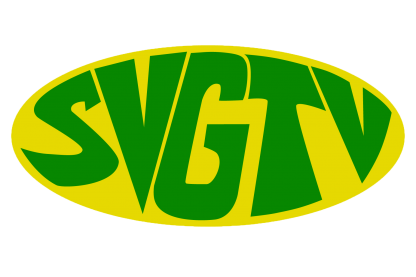 The Prime Minister noted that the investment is set to make a difference in SVG’s tourism product. Expressing his admiration for the island, Chairman of the JM Group Jihad Mohammed said the day’s event marked the beginning of a success story.